So this weekend is going to be hot on the East Coast. Temps should be in the mid to high 90s again, and we may very well be in excess of 100 degrees on Saturday. 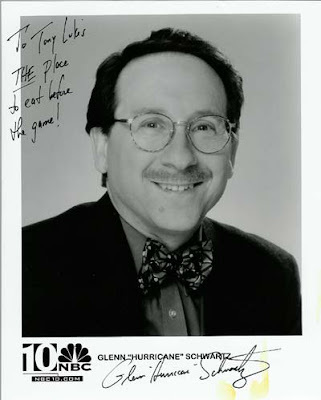 Actually, if you believe NBC10 Philadelphia's "Hurricane" Schwartz, it will probably be 180 degrees, with a heat index of 870. Anything to over-exaggerate the weather for ratings at good ol' NBC10. With that in mind, probably won't be doing any fishing this weekend myself, and if I do would probably be at dawn or dusk for smallmouth bass or panfish. Being of hairy & sweaty Italian heritage, unlike my fellow countrymen of the Jersey Shore, I don't deal with the heat all that good. So if you still insist on going fishing this weekend, here's a few tips to keep cool. 1. Drink lots of fluids. Water is probably best. Just not beer. 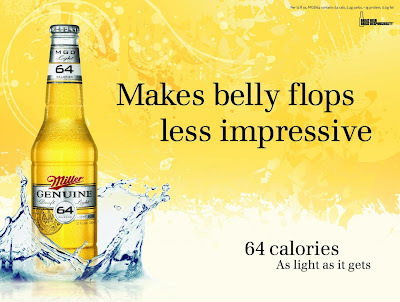 Well, if you drink MGD64 like me, perhaps you could drink beer, because it doesn't seem to contain any alcohol anyway. 2. Wear light colored clothing. Dark colors tend attract the sun's rays. If you are a fisherwoman, would probably be best not to wear anything. Waders might be okay if you must. Don't worry, that isn't be me hiding in the bushes with the camera. Thanks in advance. 3. Protect yourself from the sun. Sunscreen is a must. Something thick & rich like SPF80. Ball caps are good, but leave your neck and ears exposed to sunburn, and of course skin cancer. Consider a larger brimmed hat. 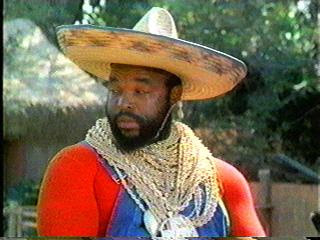 A sombrero would probably be best, just watch your backcast. 4. Take frequent breaks. Find a shade tree streamside and take a short nap. Don't overdo it. Overexertion can cause heat stroke, and that's not cool. It can actually kill you, then who would read my crappy blog? 5. Go fishing inside. Like tenkara, yet another great Japanese invention. Your local Cabela's or Bass Pro probably won't mind. 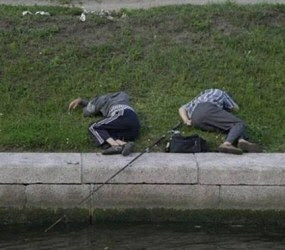 Heck, looks like these guys did it, I think they might have forgot their fishing rods though? So there you go. Some tips to keep cool this weekend if you must go fishing. 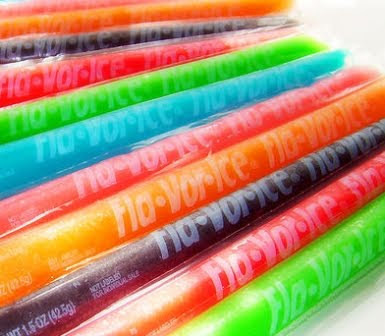 As for me, my wife has filled our freezer full of ice pops...so I'm all good. I was LOL. When the dog days of summer hit there is much we can due. But for me the waxing may send me in to shock. There comes a time in life when you realize you're not going to look like that again, so forget waxing and get on with MGD64. As for the guys at BPS, they seemed to have a good time although I don't think BPS saw the humor. Have a good weekend. All very sound advise. Good thing you're looking out for us. lol. Great post. You'll have to check out the video I'm editing on the US Open. 113-125 degrees. There were times that in the shade the thermometer registered 119!!! Brutal, but I love fishing! There were a handful of guys that got heat stroke and a few life flighted out. Glad you guys found some humor in my post. It's been so damn hot here lately, I think some brain cells have burnt off. @ F&F - Waxing, no go for me either. Ever see the 40-Year Old Virgin? The waxing scene would be me. @ Shoreman - I'm over being 22 years old and ripped. I just want to lose a few pounds (down about 10 from my post a few weeks ago). 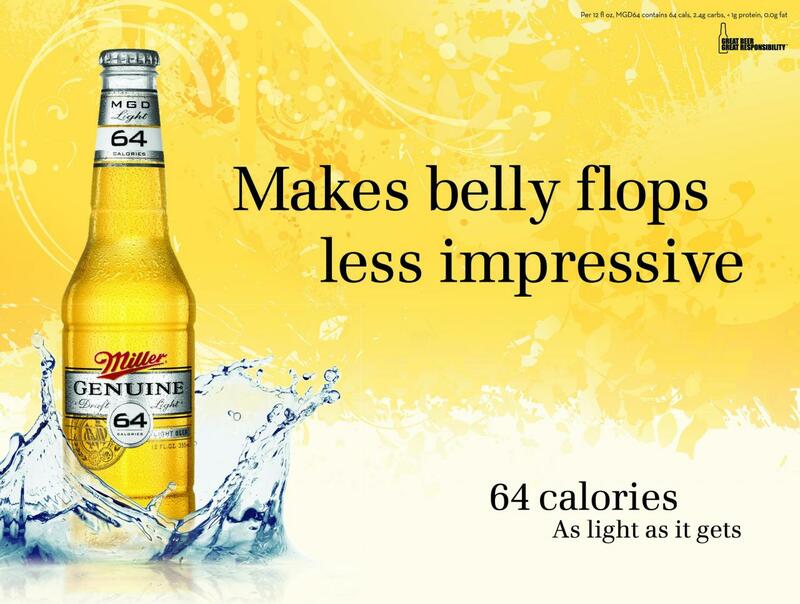 BTW, MGD64 is pretty good as far as light beers go. @ Clif - Always looking out for you guys. @ Tami - Those temps are crazy. The fish you're chasing have the right idea, that's why they are IN the water. Looking forward to your video.